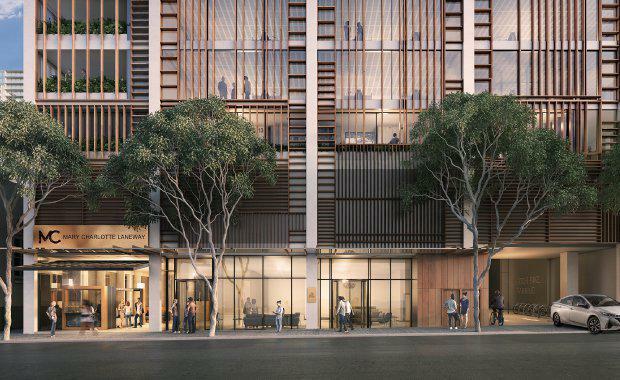 A proposal for a major infill development in Brisbane's CBD has been submitted to the Brisbane City Council for a 26-storey office tower. 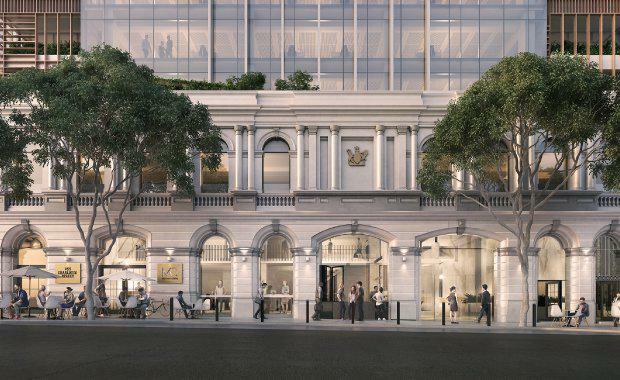 AM Brisbane CBD Investments, a joint venture between wealth manager Ashe Morgan and developer David Mann's DMann Corporation, lodged a development application to the Brisbane City Council on Monday. 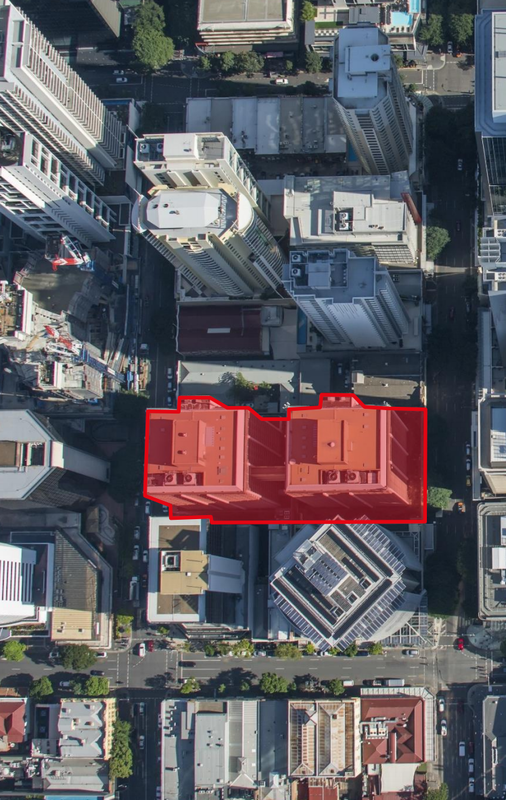 The acquisition of the Health and Forestry House buildings, which front Mary and Charlotte Streets, was finalised last week with the development team acquiring the cross-block hub for $66 million. JLL and Colliers International acted for the vendor, Cromwell Property Group, in selling the properties located in Brisbane's midtown precinct. The new development will be known as the "Midtown Centre", and will deliver up to 42,000 square metres of A-grade office accommodation. 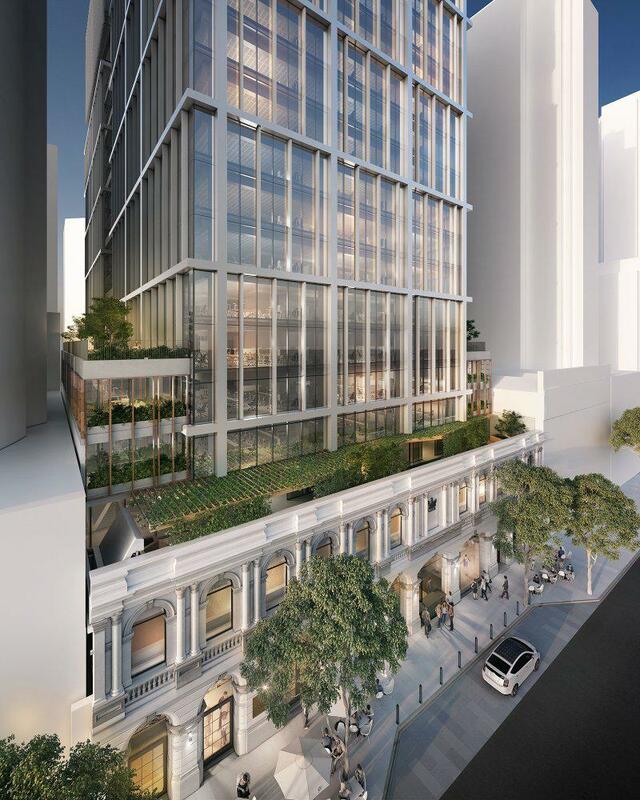 Architects Fender Katsalidis -- in their first Brisbane-based venture -- will design the Midtown Centre by combining the existing site hosting the Forestry and Health buildings at 155 Charlotte Street and 150 Mary Street, into one single building. level. The sky garden makes provision for six-storeys of usable floors above the current building height. The commercial tower will provide highly-flexible podium campus floor plates between 2,400 and 2,500 square metres and typical floor plates between 1,750 and 1,950 square metres. Firm managing director Karl Fender worked directly on the Midtown Centre design and said he believes the project will become a global exemplar for re-purposing dated office building assets. “Midtown Centre is the evolution of commercial architecture within the Brisbane city centre,” Fender said. The building’s ability to engage with its environment through access to outdoor spaces, fresh air, natural daylight and living greenery are all central to the 'buildings that breathe' philosophy that we are seeing being adopted in the world’s premium cities." The building’s design also aims to achieve a 5 Star Green Star rating with the inclusion of eco-friendly elements such as high performance glazing, energy efficient lighting and a 400 capacity end of trip facility. Project Director, Michael Bruderlin of InDeMa Properties said the design would deliver what large corporates were looking for in a workspace. “Modern corporate tenants have high expectations of their workplace. It needs to have the ability to expand and contract as their needs change and support more sophisticated and technology driven models of staff collaboration,” Bruderlin said. Council will now assess the development application and pending approval, completion is anticipated in late 2019.